... nope, no sir. If you want something from me today, you can have a pellet. Just one. I got up early and did all my work. Now I need to go out for awhile. May I have my pellet now, please? And maybe a wisp or two of unused hay? Boy, he sure did. 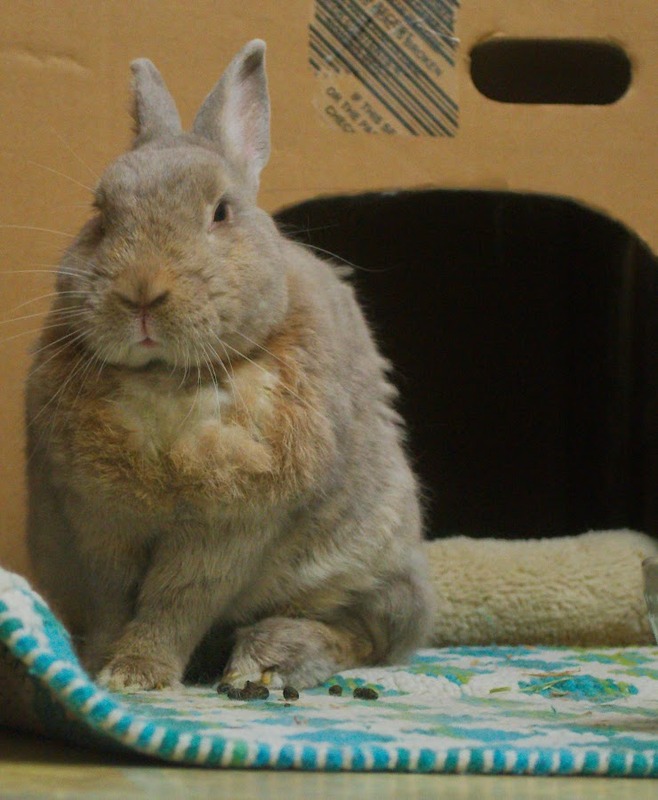 Mr. Bun looks more cranky than disapproving today. Cheer up, Mr. Bun! Tomorrow is Monday and we'll all be miserable. Surely that will give you something to celebrate.....as long as your carrotini is shaken and not stirred before anyone leaves for work. Well, Ijon, this is the first I've heard of Management going on strike. Mr Bun! That is some champion Disapproval you're emitting! What did the hoomin do wrong?! It looks like maybe the hoomin interrupted your nap! A serious crime! Good to hear from you, Fleetie!